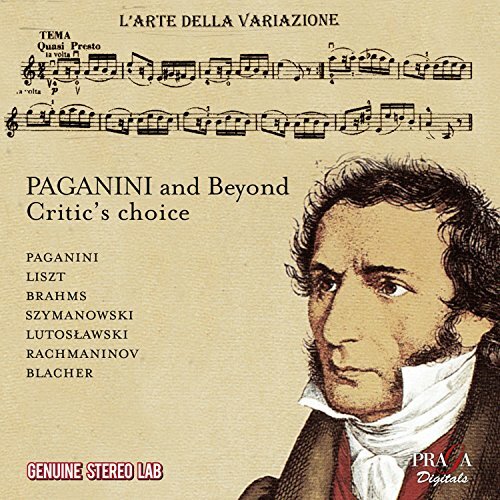 An evident program, you just had to think about it, in chronological order, in order of workforce amplification and of complexity of processing variations on the famous 24th Caprice of Niccolo Paganini … All without cut, for a total of nearly 80 ‘music in 64 tracks. The initial caprice is played by Michael Rabin : arched phrasings, electric pizz, virtuosity, but intonation sometimes perfectible. 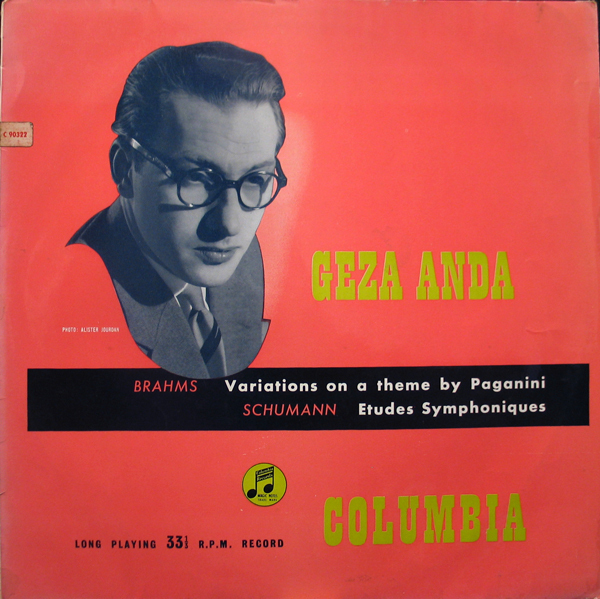 Then a study by Liszt by Geza Anda (unpublished), but mostly Anda in the Brahms’s two volumes of 14 variations where everything seems perfect. An extraordinary recording made before his famous discographic carrier for DG. Then, a beautiful lecture of Szymanovski by Thomas Zehetmair. Witold Lutosławski dynamite blithely the theme in a short piece for two pianos. Blacher was part of that generation of German composer neglected after Darmstadt (Bialas, Egk, Fortner, Hartmann, etc.). A beautiful work, rather traditional, but with a very rich and varied orchestration and a lot of energy. 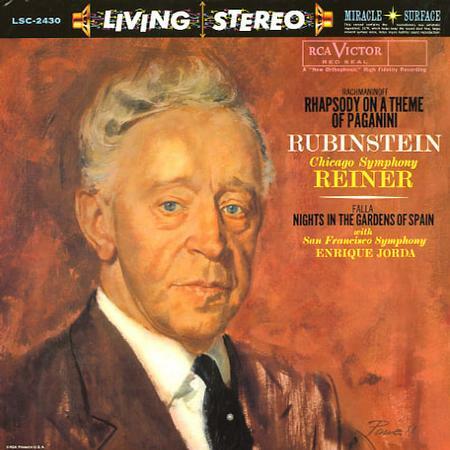 Amazing recording for that time (1952) ; hair-raising conducting from Ferenc Fricsay. An original SACD and highly entertaining program. Can be ordered here.